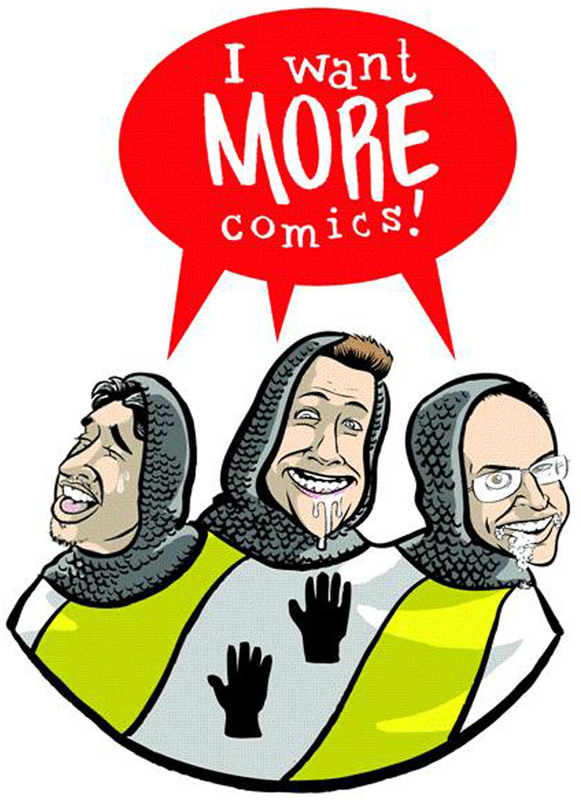 Hello and welcome to episode #15 of the I Want More Comics Podcast! In this episode it is all about Preacher! In the News we discuss our upcoming Valiant event, the Wonder Woman cover controversy, and talk a little about our thoughts (non-spoiler) on Suicide Squad. For Picks of the Week Sean choose Lady Killer 2 #1 written and drawn by Joelle Jones (Dark Horse) and Richie and Zack both picked Kill or be Killed #1 by Ed Brubaker and Sean Phillips (Image). In Spinning the Racks we talk about our thoughts on Preacher the comic series, our thoughts on the Preacher TV show and what we hope to see in upcoming seasons. Thanks for joining us again this week and we will see you in 7 days!